Europe’s poorest, least educated and most jobless regions are bearing the brunt of the air pollution crisis, according to the first official stocktake of its kind. EURACTIV’s partner The Guardian reports. Nearly half of London’s most deprived neighbourhoods exceeded EU nitrogen dioxide (NO2) limits in 2017 compared with 2% of its wealthiest areas. 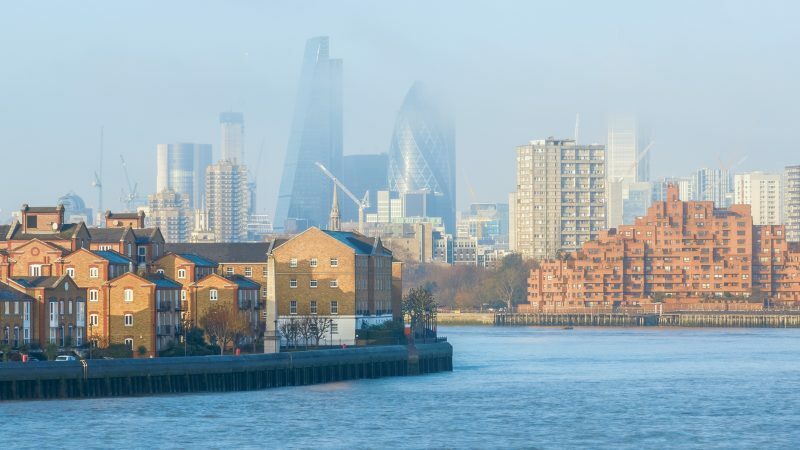 Heart-attack survivors exposed to long-term air pollution in the Greater London area were more likely to be readmitted to hospital, where they also had higher mortality rates. Similar findings were reported in France, Germany, Malta, the Netherlands, Wales and Wallonia, according to data-mining analysis from the European Environment Agency (EEA). Shirley Rodrigues, the deputy mayor of London, said the government had “a moral obligation” to act on the city’s 9,000 pollution-related early deaths and the £4bn annual cost to the NHS. While accepting there had been “some noise” against a £12.50 ultra-low emission zone rate due to begin on 1 April, she said the mayor had received a a lot of public support for the charge. The mother of Ella Kissi-Debrah, who died of an asthma attack linked to air pollution, wants this recorded on the death certificate, which could be a way of focusing the debate, said Hans Bruyninckx, the EEA’s executive director. Across Europe, more than half a million people die prematurely each year from exposure to fine particulate matter (PM2.5), ozone (03) and NO2, but the extent to which the numbers are skewed by class has been under-researched. 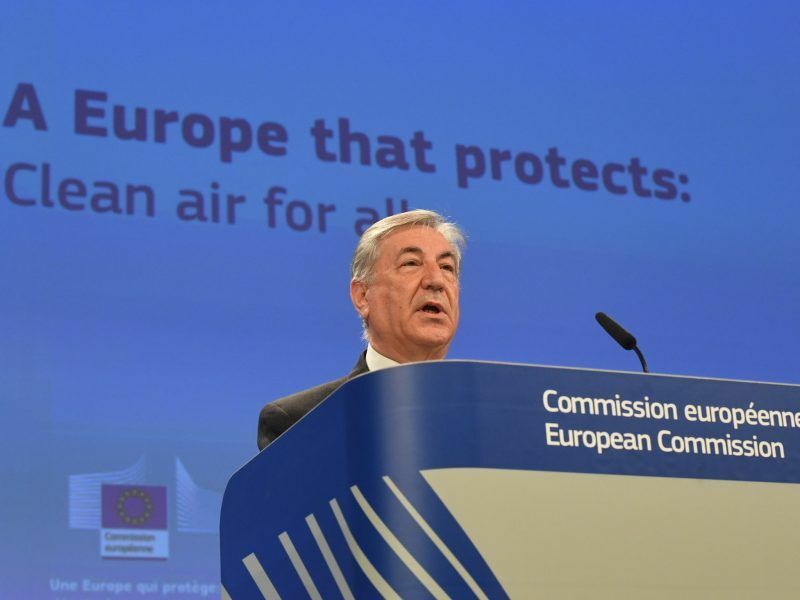 Data in the EEA report shows that heart attacks and strokes account for 80% of early deaths from pollution, followed by lung diseases and cancers. Polluted air is also being increasingly linked to new-onset type 2 diabetes in adults, obesity in children, systemic inflammation, Alzheimer’s disease and IQ deficiency. 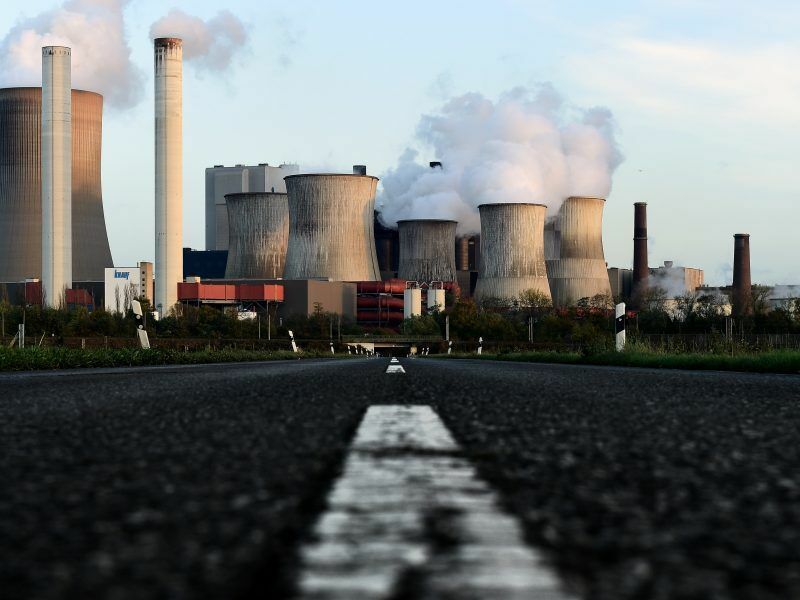 The Niederaussem coal plant and mine, operated by RWE, was singled out as Europe’s largest hotspot for Nitrogen Dioxide (NO2) pollution, according to a groundbreaking analysis of new satellite imagery. London’s polluted air, caused mainly by transport emissions, comes second. Older people and children in working-class urban areas are most likely to suffer from its impacts. 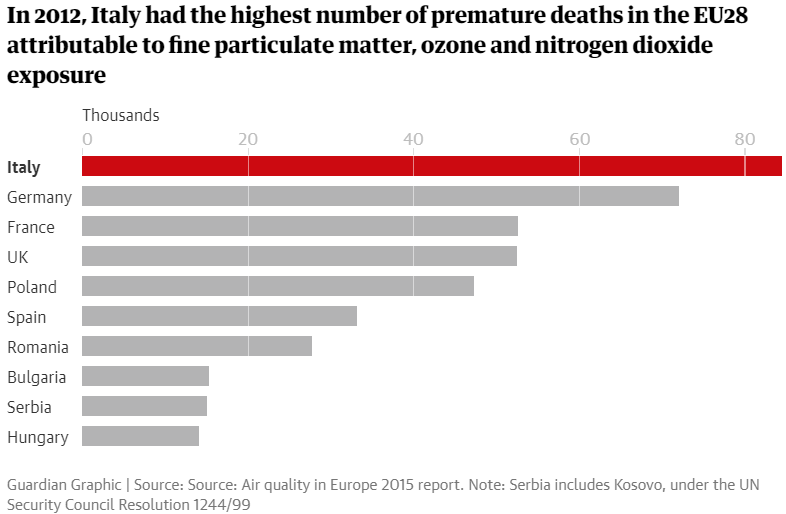 Exposure to PM2.5 – by far the biggest killer – and O3 was highest in eastern European states blighted by poverty, unemployment and poor education. Across Europe, Kosovo has suffered the most damaging impacts from PM2.5, and Iceland the least.